We can be contacted via the instructions below. Any feedback about the site is welcome. We aim to provide a top notch service to all our visitors, if there something you think we could do better then please let us know. 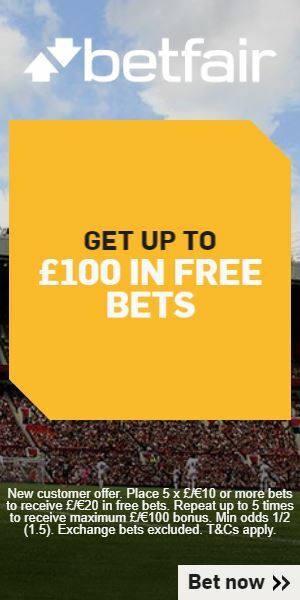 Furthermore, if you are after something specific with a particular bookie you can also let us know – we maintain close working relationships with all the brands on the site and will do whatever we can to assist. Media and advertising enquiries can also be directed to the appropriate team via the same channel. We aim to respond to all enquiries within 24 hours or less, during standard UK business hours.